Excellent source of B vitamins, essential for energy, healthy blood cells, nerve, brain, and cardiovascular health. Effective levels of antioxidant vitamins A,C,and E from natural sources in balanced levels for optimal health. Helps balance and nourish the body, making it more resistant to aging and degeneration. 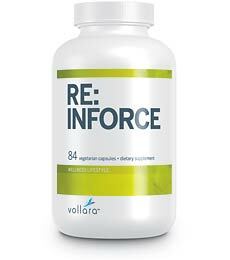 Re-Inforce Super Antioxidant provides high levels of cutting edge antioxidants, such as grape seed extract, pine bark extract, a patented organic olive extract, resveratrol from grape skin, blueberry, cranberry, and raspberry, along with selenium and natural sources of the antioxidant vitamins A and C. This combination of antioxidant sources provides the strongest and most complete balance of antioxidants to effectively fight free radicals. Supplies building blocks necessary for your body to make its own powerful antioxidant SOD. Helps protect against the negative health effects of pollution and other toxins. 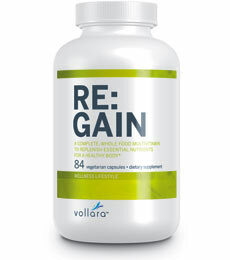 Helps the body resist premature degeneration and aging. This proprietary natural nutritional formula is an enzyme rich fat metabolizer that helps your body break down fats, and to burn fat stores in the body by converting them to energy. 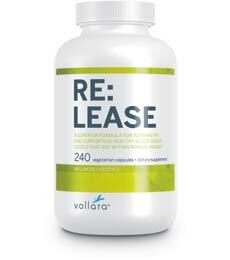 If you want to trim down and feel more energetic by naturally utilizing your body's own fat sources,Re-Lease is a great supplement choice for you. Increases energy by making fat available for use in your body. Not a fat burner or blocker, but a fat digester, which allows the body to use fat stores. Includes a patented chromium source proven to support healthy insulin function, minimize mood swings, level out sugar highs and lows, and reduce food cravings. Increases the body's ability to make lean muscle and burn fat while exercising. Minerals are critical to maintaining high energy, stamina, healthy organs, strong bones, healthy hair, skin, and nails. Unfortunately, modern refining, processing, and cooking methods rob foods of many of its essential nutrients. Infinity 2's Chelated Mineral Complex combines 10 essential mineral with CAEDS in a unique balance designed to replenish the mineral deficiencies in your diet. 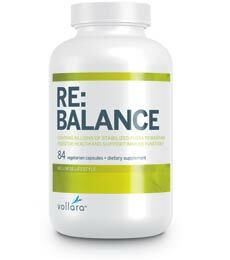 Re-Balance Every Healthy Immune and digestive system requires a sufficient amount of "friendly" bacteria. These beneficial bacteria are destroyed by common factors such as carbonated drinks, laxatives, birth control pills, coffee, alcohol, aging, stress, and antibiotics. Vollara's formulation has not one, but twelve strains of these healthy bacteria, combined with natural sources of pro biotic FOS(fructooligosaccharides) to further enhance the growth of pro biotic flora. Proven to improve digestion and elimination. 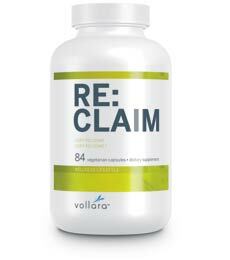 Supports the body's second immune system by suppressing harmful bacteria. Produces enzymes essential to proper intestinal function. Click here to purchase "Natural Nutritionals"